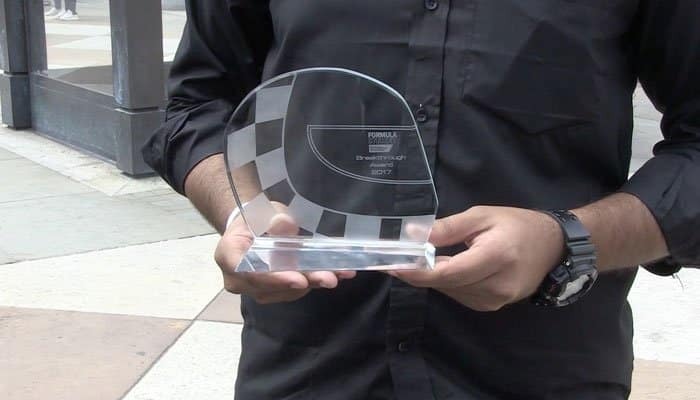 A team of 16 mechanical engineering students from NED University of Engineering and Technology have secured a prestigious ‘Breakthrough Award’ at Formula Student UK. The team named Fusion NED, secured this honor for Pakistan in a global competition comprising of 85 leading universities from 65 countries. Organized by Institution of Mechanical Engineers, the world’s largest student motorsport event was held at Silverstone, UK. Pakistani team defeated everyone during the single seat F1 race, securing the top spot in the competition. The team consisted of Humza Yamin (team leader), Mujtaba Raza, Faisal Sattar. Saroosh Ahmed, Abdul Samad, Arham Ali, Ali Abdullah, Rahul, Ahmad Shafiq, Immad Naveed, Hasan Ishaque, Ahmed Velmi, Zeeshan, Moiz and Rameez. NED’s engineering students achieved the honor after spending two years of sleepless nights, their earnings and whatnot. They even paid all the expenses to partake in the event. The four-day event ended with the chants of ‘Pakistan Zindabad’ when they won the coveted prize. In addition to receiving appreciating remarks from the judges, the team was also applauded by the audience and received a memento of a BMW F1 aerodynamic part from F1 specialist William Toet. 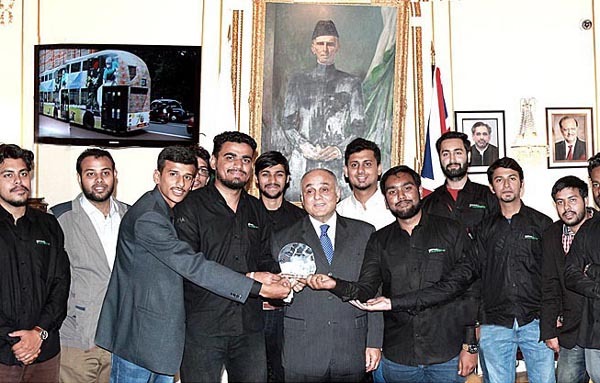 Despite attending the event two days late due to an issue regarding getting clearance from the taxation department, the team convinced the judges and the audience how they had worked hard to assemble an F1 car in Karachi. They said it was a moment of joy for them to represent Pakistan and wanted the government to help bring more students who have the capability to make it big but lack the resources. 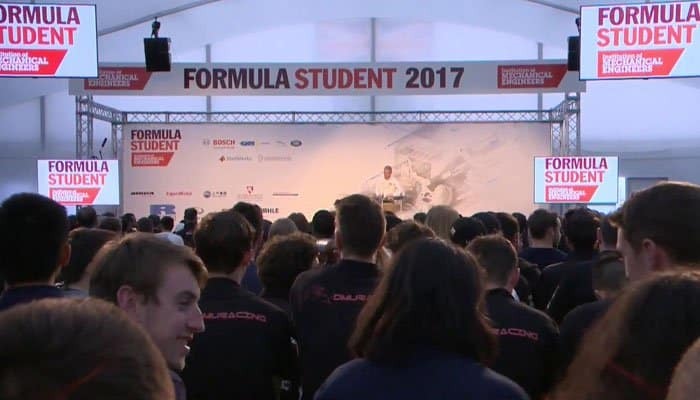 “It’s brilliant to see so many teams from around the world applying for Formula Student 2017 – it shows that the competition remains one of the most important learning experiences for those aiming to combine their studies with exposure to a real-world engineering project”. Talking to a TV channel, the team attributed their success to their determination and willingness to represent Pakistan on a global level and showcasing the innovation and talent possessed by the Pakistanis. They thanked their family members who gave them the loans to make the trip and build the car as well as Pakistan International Airlines which provided free cargo services. It is indeed a moment of honor for the students and for Pakistan. Our country has the gems, they just need to be polished and introduced at the world stage, what will happen next will truly be wonderful. Well done young engineers, you make us proud PAKISTANIS. I know when as a 2nd year engineering student made my 1st Go-Kart in Peshawar in 1967-8 how delighted I was running around Peshawar Cantt. with my class fellow in that machine, ofcourse nothing like your machine but in those days it was the best we could do. Impressive work boys … thumbs up for all of you… ! Thank you ProPakistani for spreading the word! We immensely take pride in achieving something for nation. Just a contribution from our end!